You already own a stem cell deposit for one of your children and want to store stem cells again? Or are you expecting twins and looking for a possibility to save costs for the double storage? Loyal customers of Vita 34, parents of multiples, and parents of sick children are given attractive special conditions. Get information! We are here to help you! You already know the potential of umbilical cord blood and tissue and have the stem cells of your first child stored safely with Vita 34? We reward your loyalty and the next storage by granting discounts. 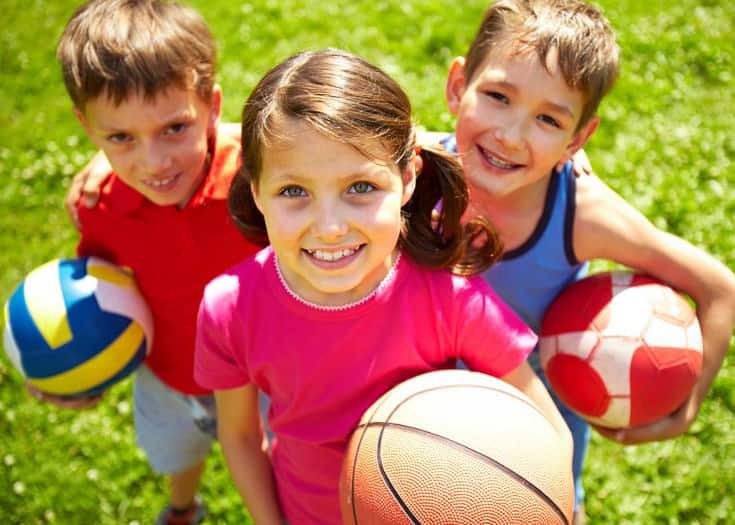 We think every child is entitled to a stem cell deposit. 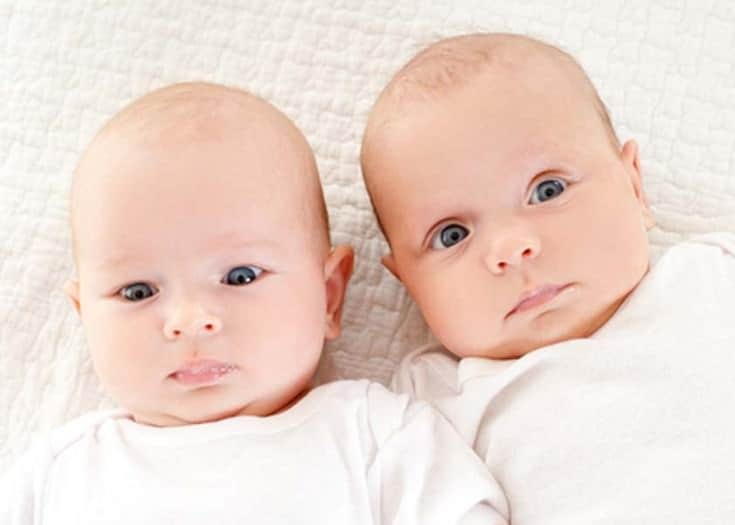 That is why we accommodate you with considerable discounts on the contract fee in case of multiple births. Does a critically ill child need stem cell treatment? 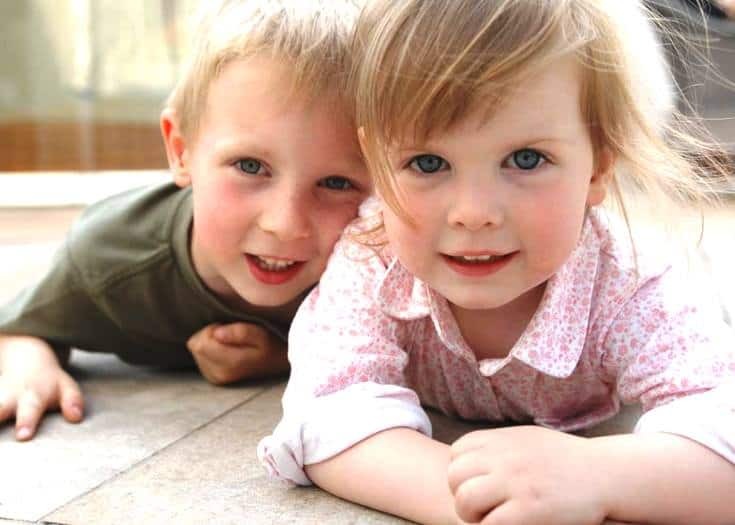 As siblings may help each other with their umbilical cord bloods, we launched the “Sibling Initiative” in 2002. If a brother or sister is born to the family, then we store the umbilical cord blood of the newborn for five years at no extra charge.